October 27th, 2008. Photos taken during an interview with members of V.S.A. Video interview coming soon. Do you know about VSA? 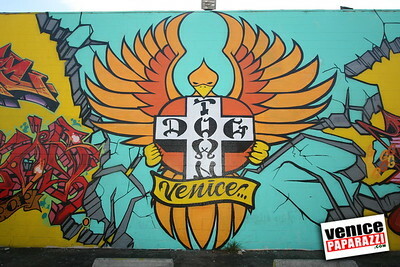 Venice Skateboard and Surf Association. Written by Venice Paparazzi’s Edizen Stowell. 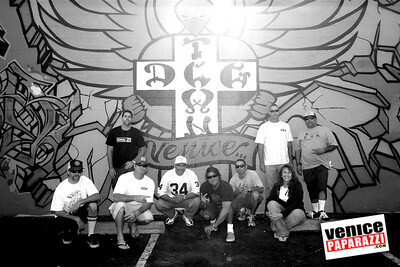 The active members of Venice Skateboard and Surf Association include surf and skateboard enthusiasts Ger-I Lewis (Executive Director and Venice Surf-A-Thon founder), Jimmy Vantine (Music co-coordinator), Tonan Ruiz (Surf Instructor) , Lance LeMond (Veniceskates.com) , Bart Saric (Art Director), Heidi Lemmon (SPAUSA Skate park Association of America), Orion Comstock (Ozonegear.com) and BMFS (Sgt. at Arms). Currently, there are about 150 VSA members. 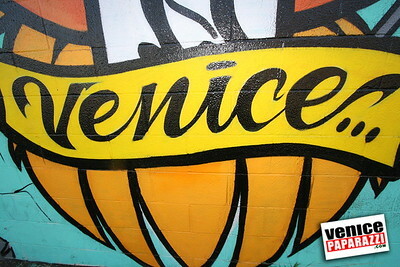 The Venice Surf and Skateboard Association have been around for 15 years. 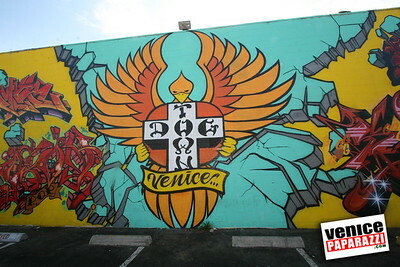 VSA unofficially started in 1993 and were officially recognized during a demonstration as the Venice Pavilion was being torn down by the City of L.A. in 2000. 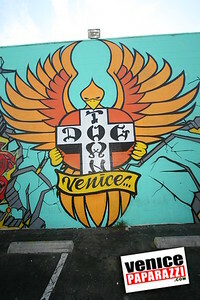 VSA’s mission is to serve the youth and to preserve the surf and skateboard culture/lifestyle in Venice. Some of their activities include hosting surf and skateboarding contests and demonstrations throughout the Los Angeles and greater Southern California region. In Venice this year, they hosted the 15th Annual Venice Surf Competition on October 18th and the VSA skateboarding competition on July 14th. Some VSA members also provide mentoring and skate lessons to the youth. Right now, their main project is to bring a world class skate park to Venice, CA. VSA members anxiously await the construction of a new skate park in Venice. VSA members have lobbied for over 10 years for this project. Ground breaking of the new Venice Skate Park was scheduled for September 2008 but has been reschedule to January 2009. The public can support VSA by becoming a member. 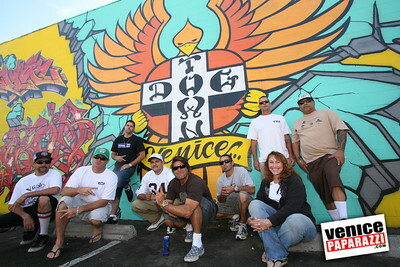 VSA supports and provides our kids with positive and athletic activities, maintains and keeps the spirit of the Skate and surf culture alive in Venice, is proactive in getting the new Venice Skate park built, and involves a group of men and women who were born and raised in Venice trying to do a good thing for the community by establishing and providing this needed organization. Sports, teams, competitions, community involvement make better kids into better citizens. VSA provides all this. Documentaries and movies such as the Lords of Dogtown, Dogtown and Z-Boys, and the Rising Sun have made Venice even more popular and has driven people from all around the world to come to Venice. Skate and surf is a large part of the Venice. Join now! 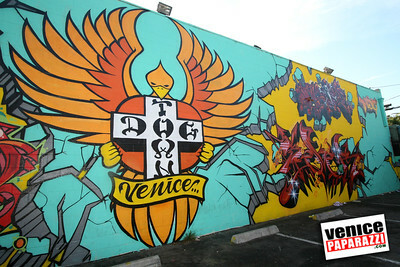 Get involved and help preserve the Venice culture. Volunteer, donate and/or become a member today. It’s super cheap to be a member of VSA. Also, if you are a current member you may have to renew your membership. 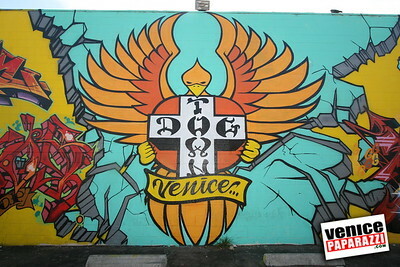 To obtain more information on Venice Surf and Skateboard Association, to volunteer, obtain membership and for questions regarding the new Venice Skate Park, visit their website at http://www.venicesurfandskateboardassociation.blogspot.com. Also you can contact Ger-I Lewis via email venicesurfsk8@yahoo.com. 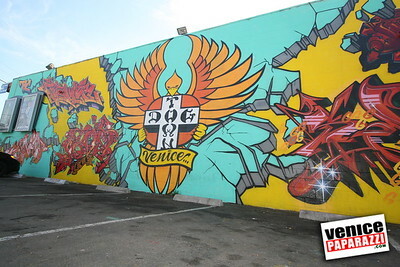 For more information and to see a 3D design plan of the new skate park visit, http://www.veniceskates.com.